I'm not going to give you a solution to your problems. There is no right or wrong solution to this kind of betrayal and pain. What I want to do is empower you because right now you're probably feeling emotionally destroyed and helpless. But you are strong, you are amazing, and you are beautiful, and there are some things you need to know to get through this painful event in your life. Everyone is going to try to blame you for your husband cheating on you. Your husband will blame you for not meeting his needs. Friends might blame you because the marriage "must have not been happy" for him to step out on you like that or you "should have seen the signs." 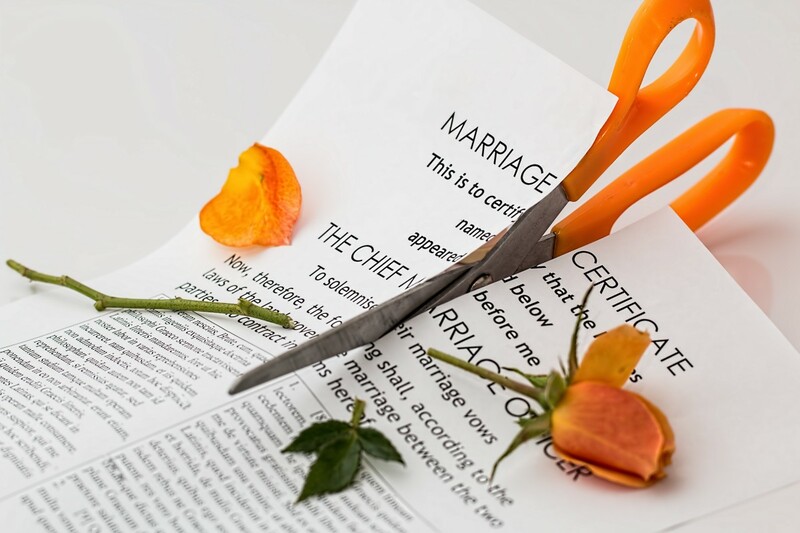 Terrible marriage counselors might try to force you to take some or all of the blame and whenever you try to go to marriage counseling, you are always going to run into some bad marriage counselors. You are not to blame for somebody else's actions. This is not your fault. Do not listen to anyone who would tell you this lie. It doesn't matter what you did and didn't do. How people cope with certain situations is up to them, even if you were treating them horribly and being the worst wife alive, they could have left you, they didn't have to cheat on you. They chose to make this immoral mistake because of who they are as a person. They likely would have done this even if you were perfect to them. People will blame you because we live in a culture of victim blaming. People think they have everything figured out, including your situation. It gives them comfort because if they have everything figured out then bad things won't ever happen to them. They don't know what they are talking about and you don't need those people in your life. Your self-esteem has been destroyed. Your husband chose to satisfy himself with someone other than you. It's impossible not to take that personally, even if you know it's his own immorality that made him do this. You wonder,"What did I do? Why was I not good enough?" You probably cry and rage in a variety of humiliating ways, especially the worse the infidelity was and the less remorseful your spouse is for cheating. But you are the valuable one in the relationship because you were the faithful one. As you now know, that kind of loyalty and trustworthiness is rare. You were more than good enough for your husband, he just wasn't good enough for you. Don't let him or anyone else try to twist it, whether you guys work it out or not. You're a good person. You are valuable to a lot of people and will be valuable to more people in the future. The fact that he couldn't appreciate you doesn't take away from your value in the world. Whether it's by this husband or other people, you will be loved in the future in a variety of different ways. Romantically and not romantically. When you're married you tend to feel settled down. That this is it. You chose this person and you don't want to be with anyone else, so when all that gets thrown up in the air, there's a world of hurt and the fear of the unknown. You had your future all figured out, now you know nothing. Whether you stay or go (whether they leave you or not), you can't be sure what is going to happen and that is terrifying. But you're never too old to find love. People in nursing homes fall in love and get into romantic relationships all the time. Your self-esteem has been damaged and you feel all alone, that's why you might be doubting whether you'll ever be loved again, but it will happen. It just takes time to find your new path in life and to experience new, beautiful things. It might not feel like it now. It might feel like this is the worst thing that ever happened to you and in a lot of ways it is. You're at rock bottom. The person that you thought loved you most, the person you felt most safe with, has betrayed you in the worst way possible. But life has a way of rewarding us that get through it. It has a way of taking something unfair that happened to us and making something beautiful out of it. The more someone hurts us, the more we are made perfect through pain. You will be happy someday because you were innocent in all of this. People who mess up have to forever live in the consequences of their actions. 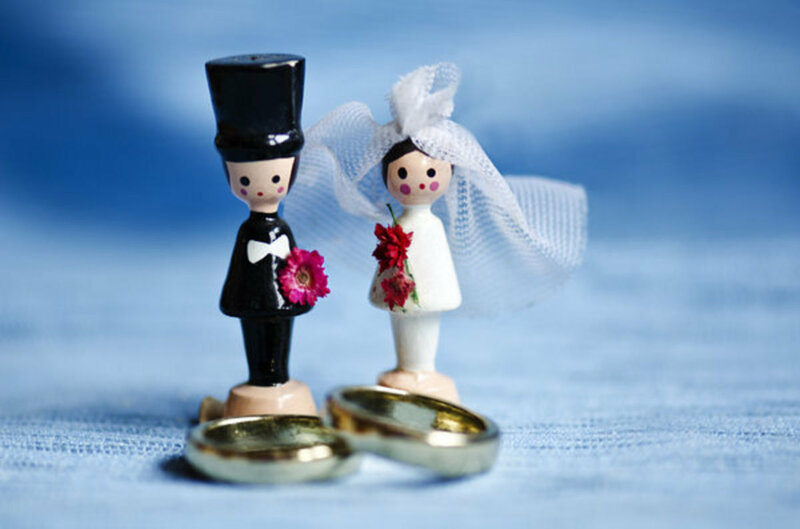 It takes two people to make a marriage work, but only one to end it. You can't make your husband love you. You couldn't make him not cheat on you. You can't fix it now. Either your husband will fix it or you will move on. It's the scariest thing about love. One must give it to you of their own free will and sometimes that means they'll abandon you, but it's better to accept this sooner rather than later and not try to hold onto someone who refuses to hold onto you. Whatever reason your husband has for cheating on you, the truth is he did it because he has a defect in some way. He has something wrong with him that prevents him from truly loving someone and truly committing to them long term. The good news is that you don't. So even if you two move on, even if he finds love elsewhere, you are in a better place than he is. Because he used a bandaid, having an affair, to try to deal with his emotional problems, while you, if you're reading this article, are facing everything you are going through head on. This means that you are healthy enough to someday be able to move on and fall in love again, but he's going to have a lifetime of failed relationships if he keeps using these kinds of bandaids and never learns how to change. If he leaves you, it's likely he hasn't learned from his mistakes. You want to hurt someone the way they hurt you, so they can feel your pain. You want to make them suffer, to right the wrongs of the world. But nothing can take away what happened to you. It still happened and it still hurts. Sometimes hurting the other person drives them away further instead of making them take everything back. It makes them feel more justified with what they've done. In the end, revenge hurts you as much as the other person. It gives you regrets, makes you seem less innocent. It's a temporary reaction to a long lasting pain. It fixes nothing. This situation makes you feel helpless, but you are not helpless. You have a lot of strong feelings, a lot of pain to work through. This is a time when you need to take care of yourself and respect yourself. You deserve love and care. Show yourself the love and care your husband failed to give you. Allow yourself to splurge on something special and explore your interests and passions in life. The pain won't go away immediately, but over time you'll feel like a more complete person. Painful times like these can't be suffered alone. It may be humiliating telling people you love what happened out of fear of judgement, it may be scary to visit a counselor, but those feelings are going to come out some way. It's through relationships with other people that we are able to heal and gain perspective. There are more relationships out there and more people who are willing to be there for you than just romantic relationships and love interests. Even if you don't have friends or people you can turn to right now, go out and make some. Use websites like meetup.com to go to social groups and make friends. Going out will distract you and give meaning to your days. No matter what your husband makes you think or feel, you don't have to put up with or forgive anything. People will try to pressure you to do this, but you need to take the time to grieve. This means your feelings will be all around the place, you'll be feeling anger, depression, denial, desperation, and more. It's okay to feel those things. It's natural to be in this much pain and it's also natural to establish boundaries at this point. 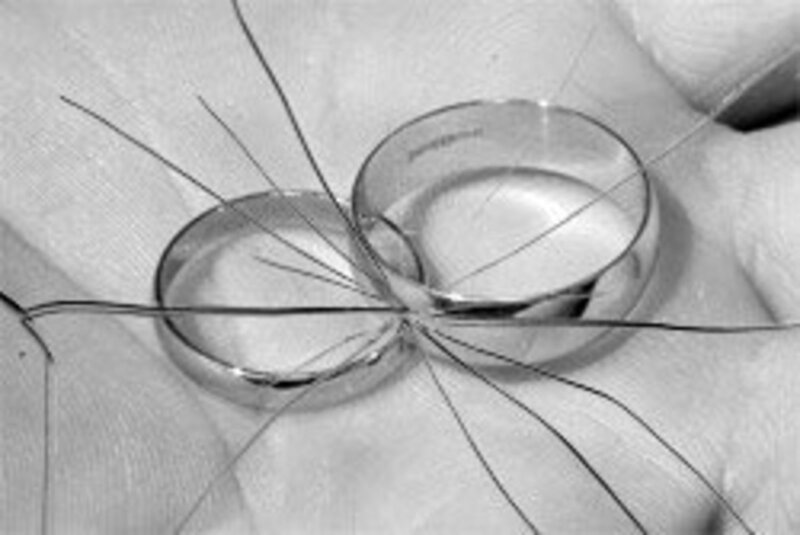 Your husband broke all your boundaries, the boundaries established in your wedding vows when he cheated on you. So if he's begging for you back, you set the rules. Don't allow him to set the rules. He forced this situation on you and if he's going to get back in your good graces, then it's on your terms. And if he's not begging for you back, you don't have to be cooperative. You don't have to love the new woman. You don't have to be okay with any of this. You didn't ask for it. Respect yourself, respect your boundaries, respect your pain, and don't put up with anyone who tells you otherwise. My wife’s was so fast and smooth In hiding her infidelities I was so curious and I needed to clear my doubts immediately I hired the services of Hackivists at g mail dot com.after seeing several recommendations about his good services To my surprise he got my job done and delivered within 5 hours I’m so pleased and satisfied with his services full of sincerity and swiftness..
My wife’s was so fast and smooth In hiding her infidelities I was so curious and I needed to clear my doubts immediately I hired the services of Charliehacktivist at g mail dot com.after seeing several recommendations about his good services To my surprise he got my job done and delivered within 5 hours I’m so pleased and satisfied with his services full of sincerity and swiftness..
My wife’s was so fast and smooth In hiding her infidelities I was so curious and I needed to clear my doubts immediately I hired the services of HACKNET200 at g mail dot com.after seeing several recommendations about his good services To my surprise he got my job done and delivered within 5 hours I’m so pleased and satisfied with his services full of sincerity and swiftness.. I now have a hold of all my kids phone conversation updates, i employed the hack services of hackneypaul51 a t gmail d o t com to achieve spy monitoring access to all my kids do with their phone on internet from my phone i control their sites restriction protecting what they access on the web and also know what they've been up to at their school studies. You should also employ the services of this professional if you have suspicions about any of their activities HACKNET107 AT GMAIL DOT COM you can get everything from a phone like retrieval of lost data and password to icloud, call logs, sms text, Facebook, whastapp, Kik, Hangoutand other messenger apps with Gps location tracker all services are cheap and affordable. If only people that cheated put the amount of time, money and emotion that they put into having an affair into their relationships, many people would be a lot happier. The person who did the cheating might seem the happier party initially, but it frequently does not pan out that way. 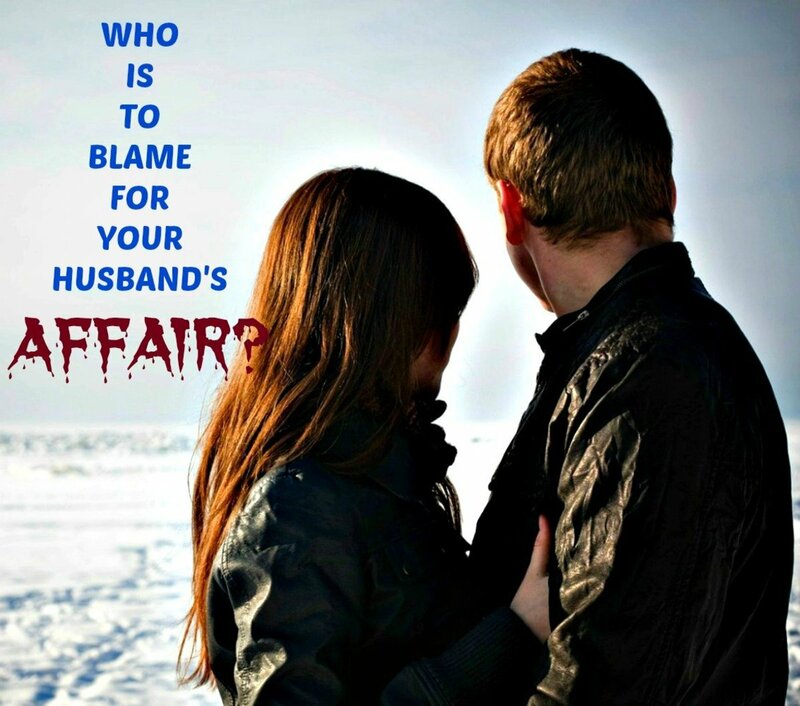 I had been with my husband for 9 years and we had a 5-month-old baby when he started his affair. The mistress kept phoning our home and one day I answered the phone to her. So I took the opportunity to appraise her of the fact that she was messing around with a married man who had a small baby and that she was contributing to the break down in our marriage. She was indignant that I had told her to stay away and blamed me for my husband's straying. I told her if he was enough of a basTURD to do this to his child then perhaps she should consider that he might not treat her that great either, but there again if she was prepared to help break up another woman's marriage, perhaps they deserved one another. Needless to say, my husband left me for this other woman. It did not last long. In a matter of weeks, she rang me to say that she wanted me to take him back as it had not worked out and he was now pestering her. The reply was: you wanted him; you got him and now he is your problem. Unlike you, I do not make do with the crumbs from any other woman's table. How unrealistic can people be, my ex had broadcast all over the place that he was leaving and aside from the obvious mistrust that having an affair engenders, just how did this woman think that a relationship could be rebuilt under the critical gaze of the world? My ex found someone else and stopped paying child maintenance. The new wife came from a very poor country and he preferred to pay off her debts and pay for her 4 children, none of them his and none of them living with the mother either, than pay for his own child. Not that, that marriage worked out either. In December 2015, the police contacted my parents, because they could not locate me and they were worried about my welfare (my ex behaved so badly that the courts put a stop to child contact). It transpired that my ex had behaved as badly towards wife number 2 as he had towards me. He was arrested, charged and remanded into prison. Unfortunately, she withdrew her statements and the case did not proceed to prosecution. He is out there, having sold his house, changed his job and moved to a new area and he is looking for wife number 3, good luck to her, because God knows she is going to need it. So if you want to start a relationship and you need to trust. COM I was skeptical about him initially but I decided to give him a try and he turned out to be the best, just few hours after I mailed him, he got my job done. You offer some sound advice. It's never your fault if someone chooses to cheat on you. The goal of most cheaters is to hold onto all that is "good" in their primary relationship while they address their other "needs" on the side. 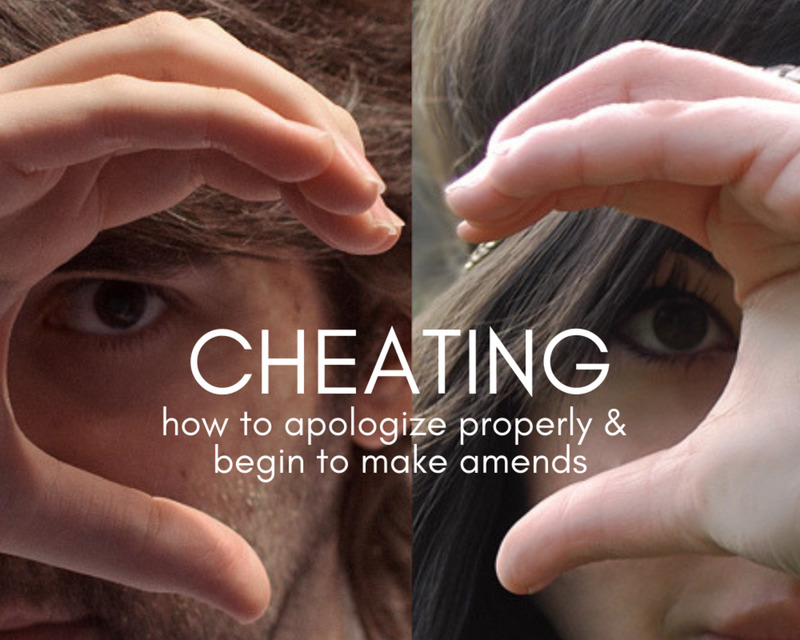 Very few cheaters are looking to (replace) one mate for another. They want to add on or complement what they have. Under the best of circumstances one will get 80% of what they want from their mate. Cheaters refuse to do without the remaining 20%. They're selfish and immature. On the other hand whatever they deemed to be "missing" did not rise to the level of them wanting to run to the courthouse to file for divorce. It wasn't a "deal breaker" for them.
" He has something wrong with him that prevents him from truly loving someone and truly committing to them long term." This is not necessarily true. Just because someone did not commit to one person doesn't mean they're unable to love or commit long-term. If it's possible to be an ex smoker, ex drinker, or ex drug user it stands to reason someone can be an ex cheater. 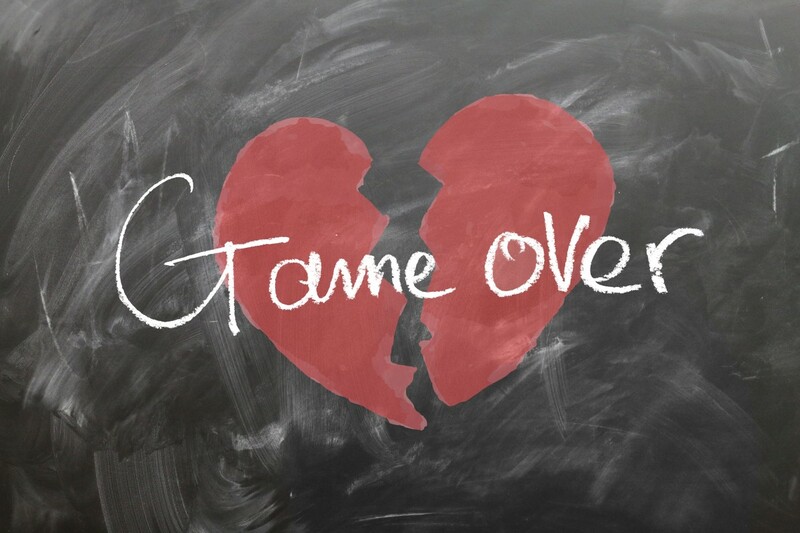 In the end it's a waste of time attempting figure out (why) someone cheated on you especially if's it a "deal breaker" in your eyes. People who look for the reason (why) are begging to be told something that will allow them to take the cheater back. The reality is there is nothing he or she could say that would cause you to agree with their decision. Therefore why bother going through the (why) phase. 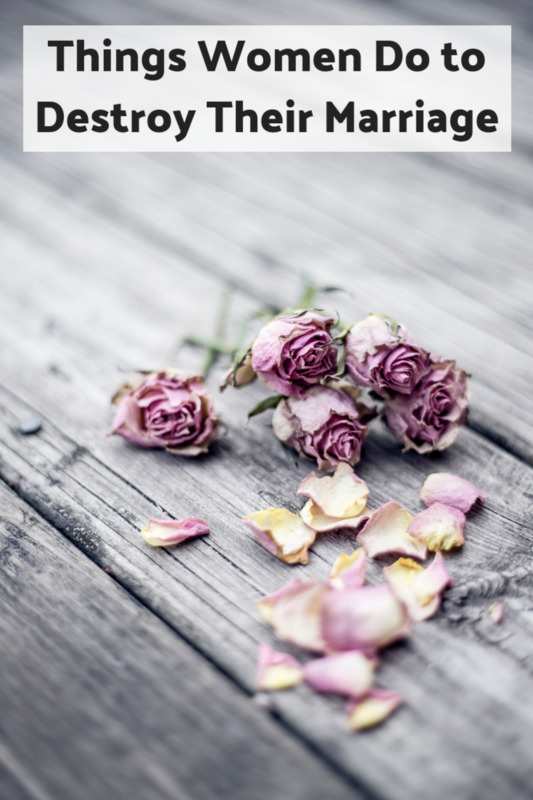 Having said that if (you) believe you really have been neglecting your mate physically, emotionally, or taking them for granted then that might give you some measure of hope you can save the marriage or relationship. However only you know in your heart if that is true and even then it's not an excuse for cheating. Most people would prefer their mate be leave them than be cheated on.